Rock Stone Wall. Colorful Stone With Texture, Excellent Image For Background. Lizenzfreie Fotos, Bilder Und Stock Fotografie. Image 100921133. 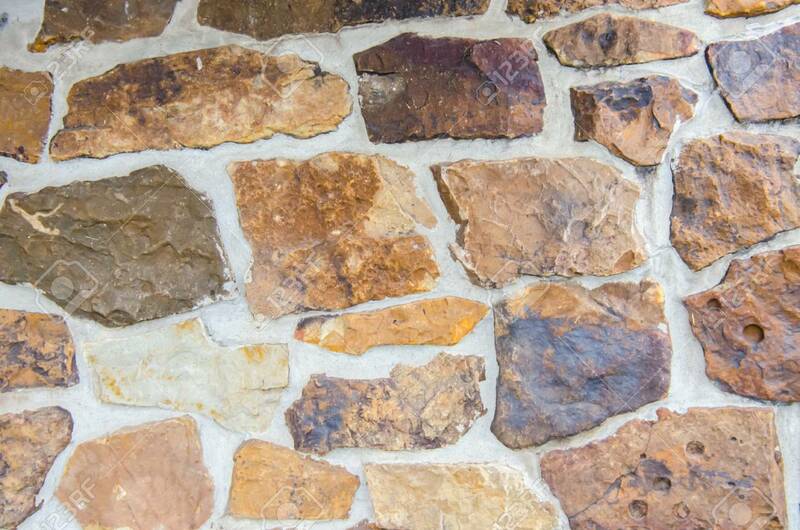 Standard-Bild - Rock stone wall. Colorful stone with texture, excellent image for background. Rock stone wall. Colorful stone with texture, excellent image for background.